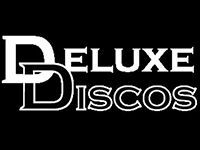 "Providing High Quality Professional DJ Services"
Deluxe Discos is a mobile disco company that was founded in 2006. 'De luxe' (or in English - deluxe) is French and means 'very high quality' and since the beginning, we have been living up to our name, providing high quality 'deluxe' discos at every event. 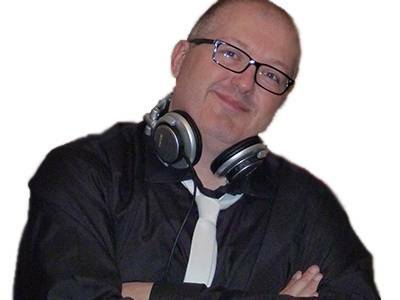 Our DJ's provide professional mobile discos for various events like weddings, birthdays, anniversaries and engagements. We also service various corporate events, like Christmas parties, quiz nights and karaoke. 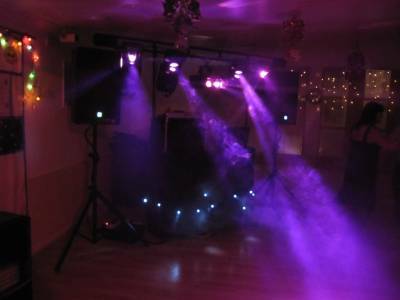 In short, there is no event where you need a high quality mobile disco that we cannot service. Each of the DJ's that work for us have at least 10 years experience in mobile discos. This is so you can be confident that we know how to keep your guests entertained. We carry a wide range of music from 50's to today to ensure we have the songs you and your guests love. You can even pre-request songs before the event if you wish via our online system. Required by many venues, Deluxe Discos has a current PLI policy with National Association of Disc Jockeys in the amount of £10 million. Also required by many venues, Deluxe Discos has supplied satisfactory evidence of holding current PAT inspections of their equipment dated within the last 12 months. A Method Statement outlining Deluxe Discos&apos; Health & Safety procedure for setting up disco equipment has been provided. Deluxe Discos has provided Risk Assessments undertaken at events sourced via needadisco.com, indicating that they can undertake these competently. Why do people choose to book Deluxe Discos? "Nick was brilliant! He played the right songs and got everyone up dancing. " "So glad you and your guests had a great night. Let us know if you need anything else for the future. 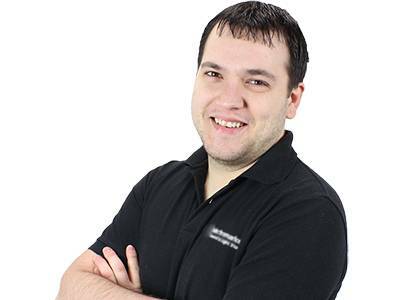 Thanks, Lee - Deluxe Discos"
"Nick was fab, so flexible and happy to let me have a microphone all night! " "That's wonderful you had a great night. Please let us know if we can help with anything else in the future. Thanks, Lee - Deluxe Discos"
"Deluxe Discos were great! They had a great selection of 80’s tunes as requested and played throughout the night! Also added in a little 90’s section to break it up. Both Nick and Lee were really nice guys and I would definitely use again and recommend to friends! Thank you guys!" 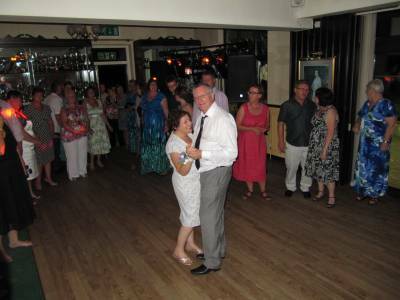 "We are so glad you and your guests had a great time! We did too! Let us know when your next event is and we would be happy to help. Thanks, Lee"
Deluxe Discos also offers a range of additional party services not directly linked to musical entertainment. Please note that needadisco.com has no editorial control over these images which are stored on flickr.com. If you have any concerns about what you see below, for example potential copyright infringement or unsuitable content, you should take this up with Deluxe Discos directly using the Contact section below, or else you may alert flickr.com directly quoting "set number 72157634308018877". 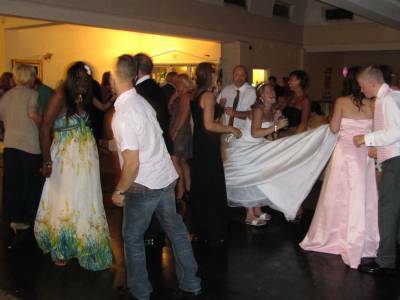 Get FREE no-obligation disco quotes from Deluxe Discos and other DJs covering your venue. Take 2 minutes to fill in some basic details and we'll do the rest! Entertaining guests for over 12 years! If you are contacting Deluxe Discos about an event, it's always a good idea to include the DATE, LOCATION, EVENT TYPE, AGE GROUP and TIMINGS to speed things up!